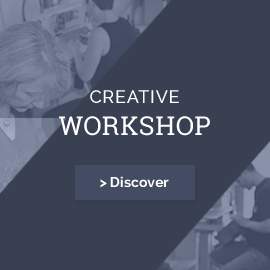 The workshop welcomes all audiences. Beginners, professionals, job seekers or employees in a professional retraining project. 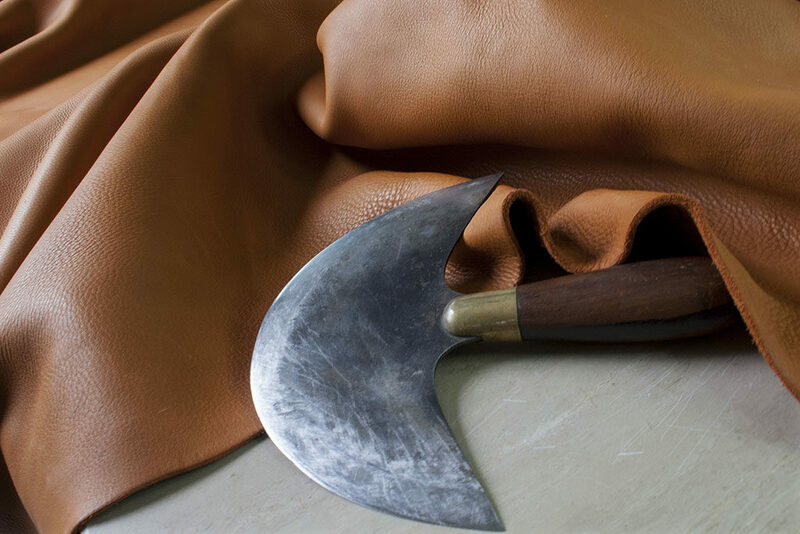 You wish to learn or to perfect yourself to the work of the leather discover our courses and our trainings. The workshop is a training center specialised in leathercrafts (saddlery, leather bags, handbags and similar articles). Our training sessions are performed in our workshop in Saint-Affrique, in the south of the Aveyron county, historically linked to leathercraftmenship. 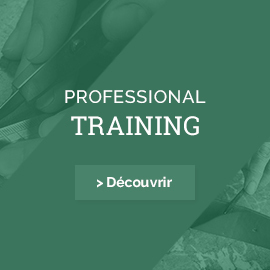 Initiation sessions, upgrading existing leathercraft knowledge, leisure training, preparing for the practical test of the CAP, wether you are a beginner or a professional, we (Myriam Romiguier) will guide you with an evolutive, adapted pedagogy, to enable you to achieve your project. Beyong specific knowledge training, the workshop wishes to promote a profession based on ethical values such as hardwork, solidarity, the respect of local craftmanship, and working in accordance with enviromentally guidelines. Myriam Romiguier is registered as an Professionnal Training Center at the Midi-Pyrénées Prefecture.